Join a special hostess club with Ms. Rae. 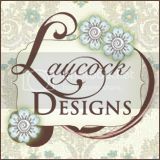 Each month I will feature a project using beautiful Stampin' Up! products. The advantage of joining this club is that you will enjoy fun projects each months along with the earning the benefits of hosting a Stampin’ Up! party without actually hosting one. Best of all, there is no driving! No extra money spent on gas traveling to different craft stores to find those perfect accessories that coordinate together! It’s all here at the touch of a button, mouse button that is! If you enjoy preserving your family memories, creating cards or making altered projects then this club is for you! If you have a wish list of items that you always wanted then this club is for you! If you love being creative and have been looking for perfect projects then this club is for you! 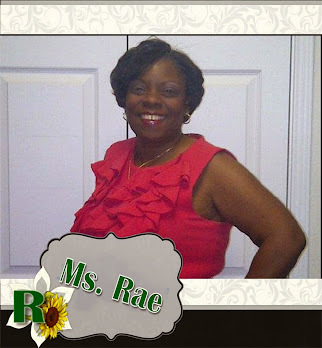 Join the Ms. Rae Hostess Club today!!! Agree to purchase a monthly kit for 6 months at $25.00 plus sales tax. 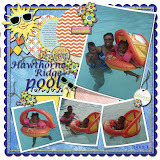 Ms. Rae's Stampin’ Up! hostess club is a great way to build your collection and create an awesome project in the process. If you’ve never used SU! products before, this would be a great way to start -and you will be hooked! There are 6 spots in each club. In addition the hostess will earn $15.00 in free SU! products. When it is your month and you gather additional orders from your friends and family you can earn additional hostess benefits. Payment will be through check, money order, Paypal (no extra fee), or credit cards. Orders and payment will be due the 3rd of each month. Shipping from me to you will be USPS with delivery confirmation. If you have any questions please let me know. There are 6 spots total and when they fill, we will start the next club. I guarantee you this club will be fun!! Hostess clubs are so much fun!